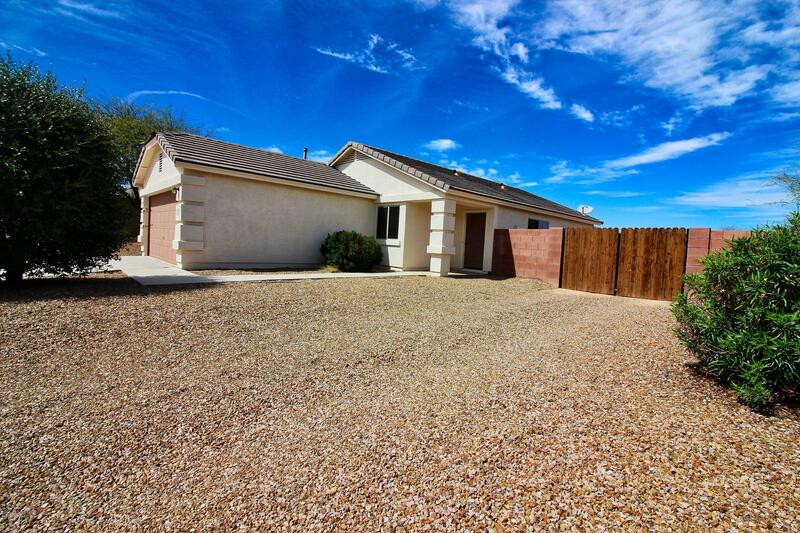 Welcome to this nicely maintained family home in Los Arroyos. 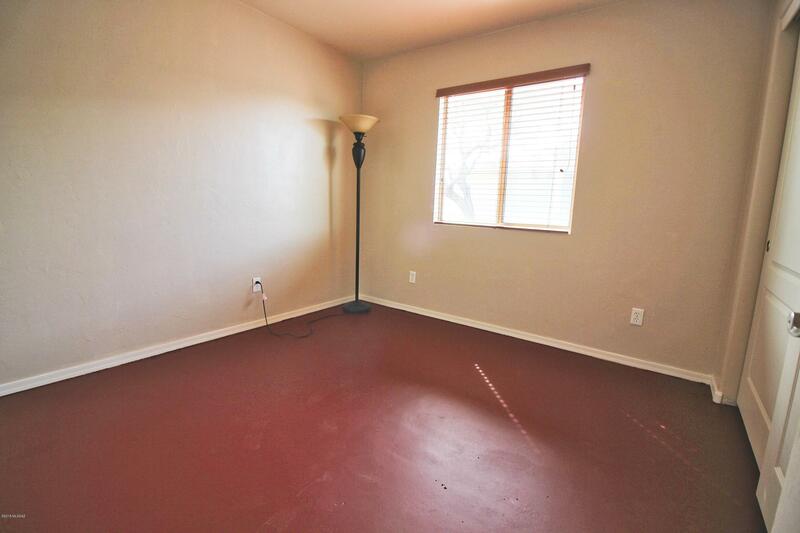 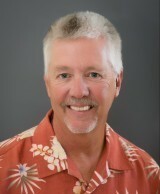 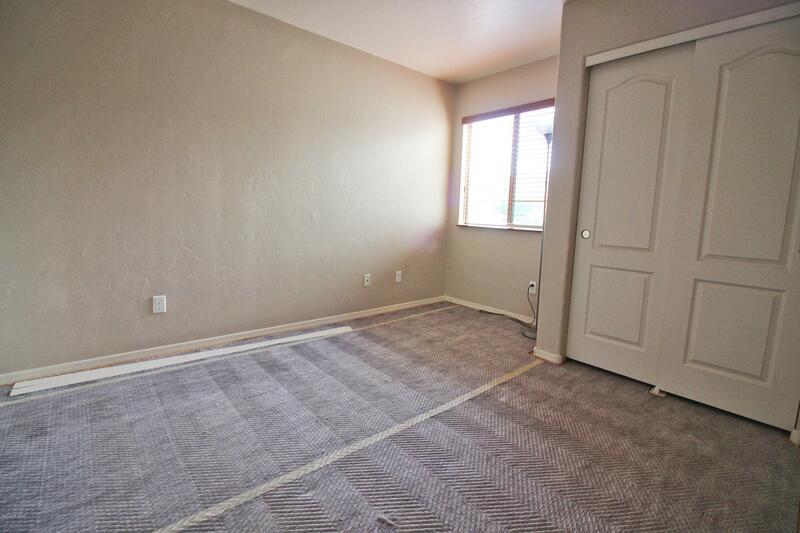 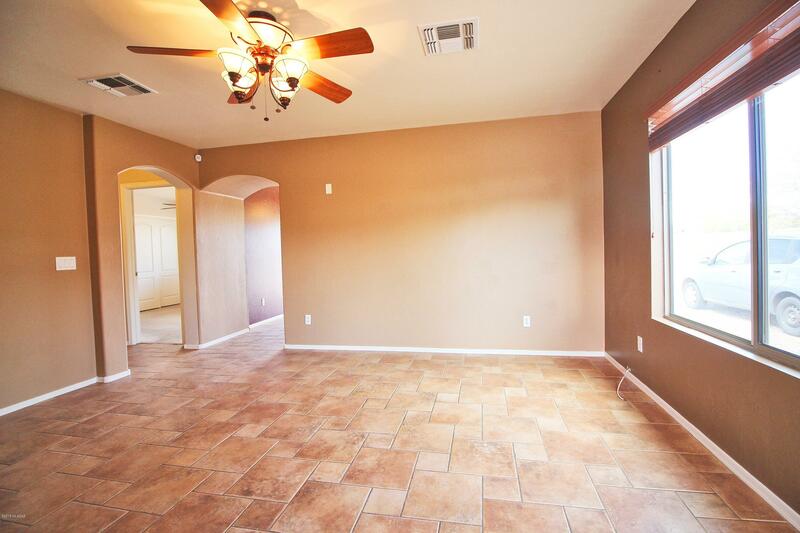 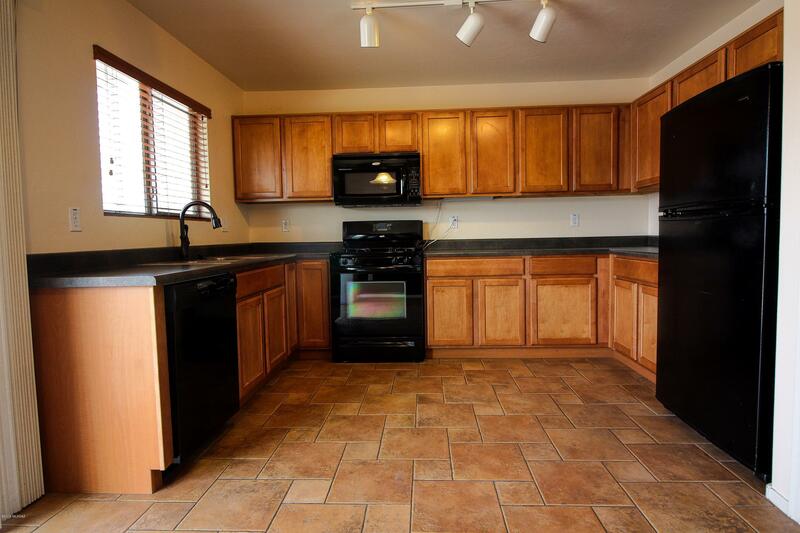 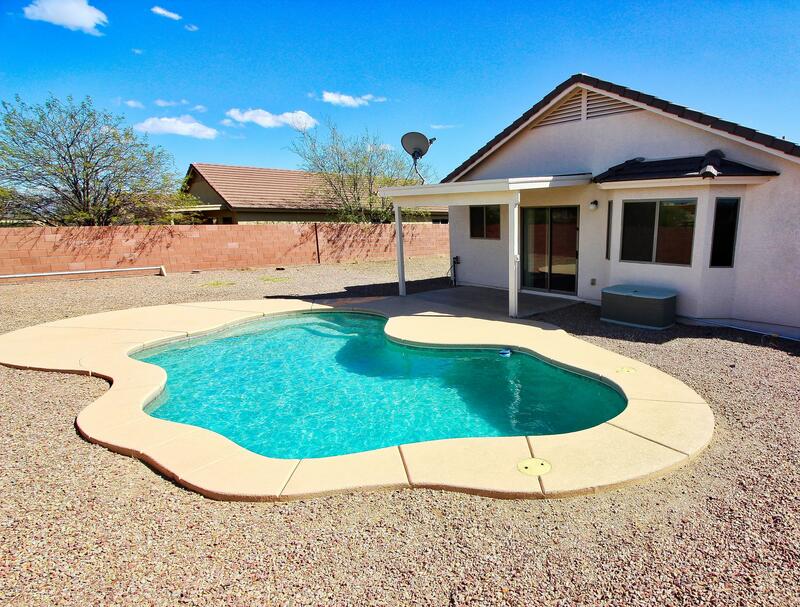 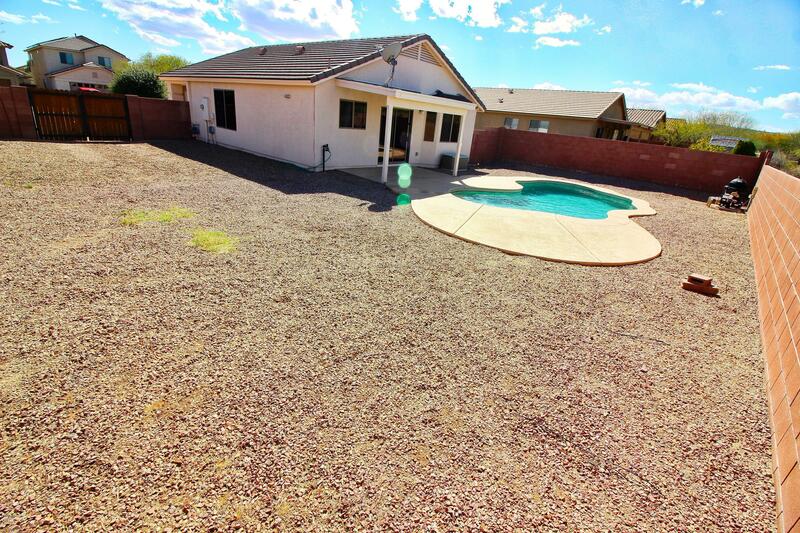 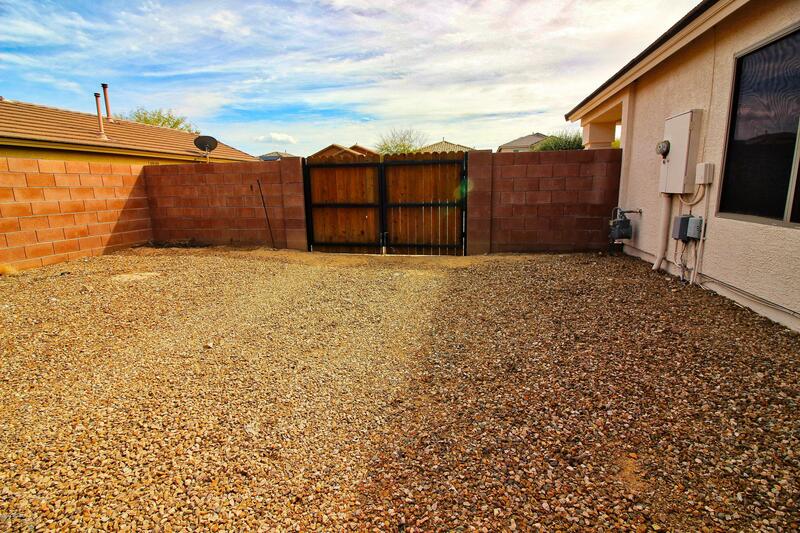 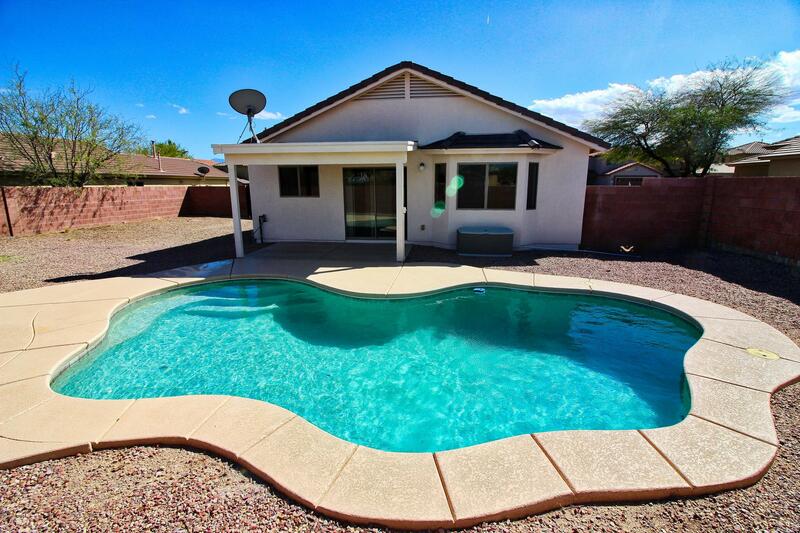 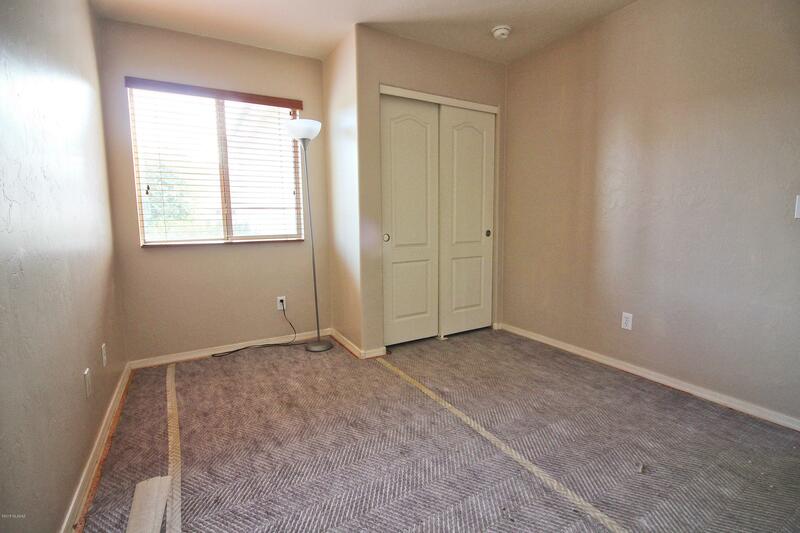 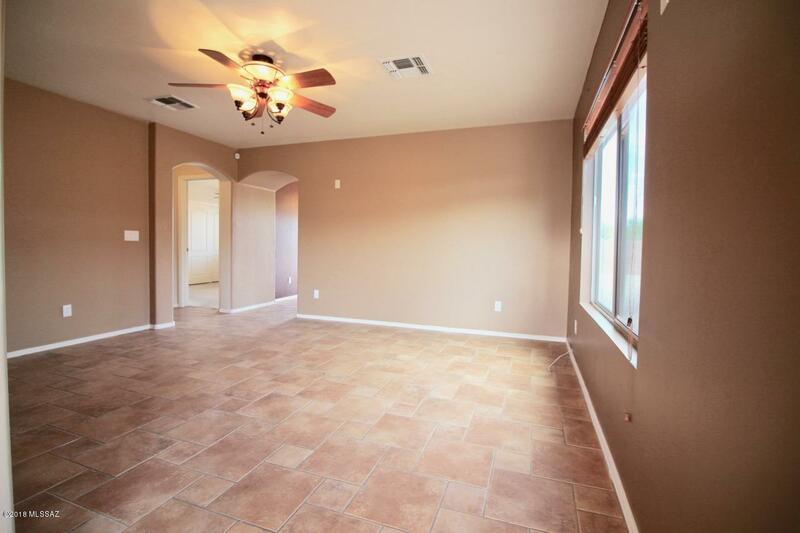 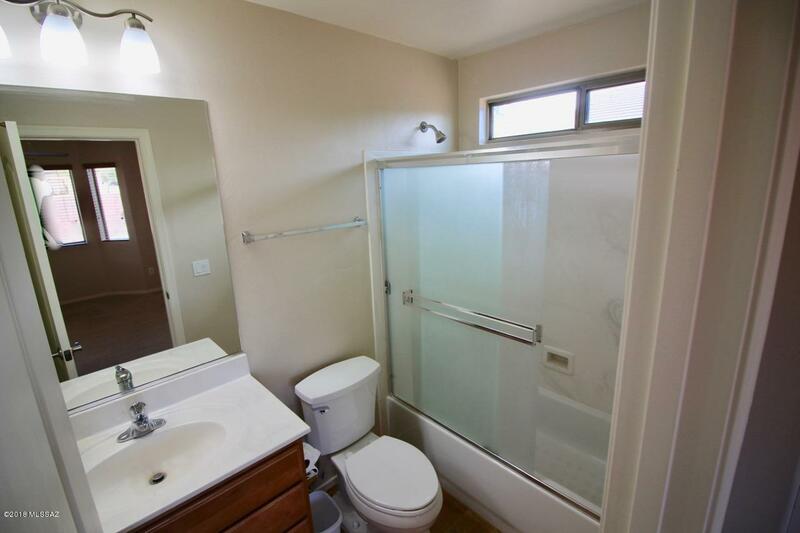 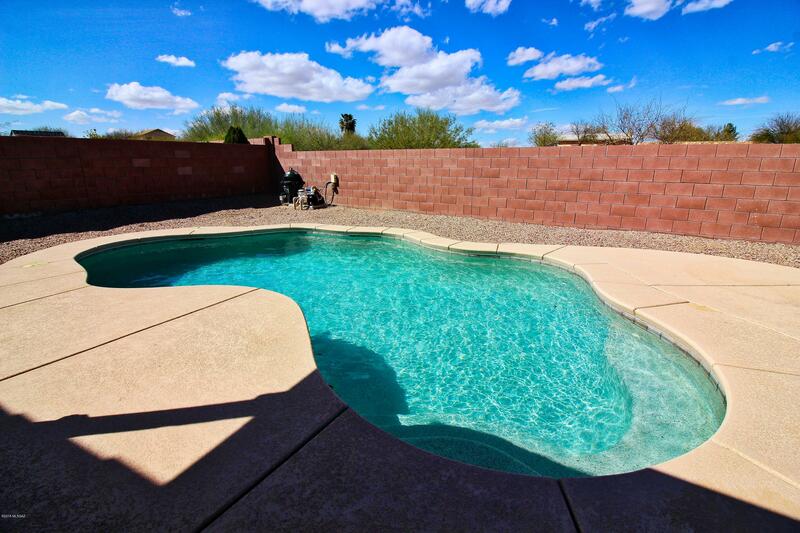 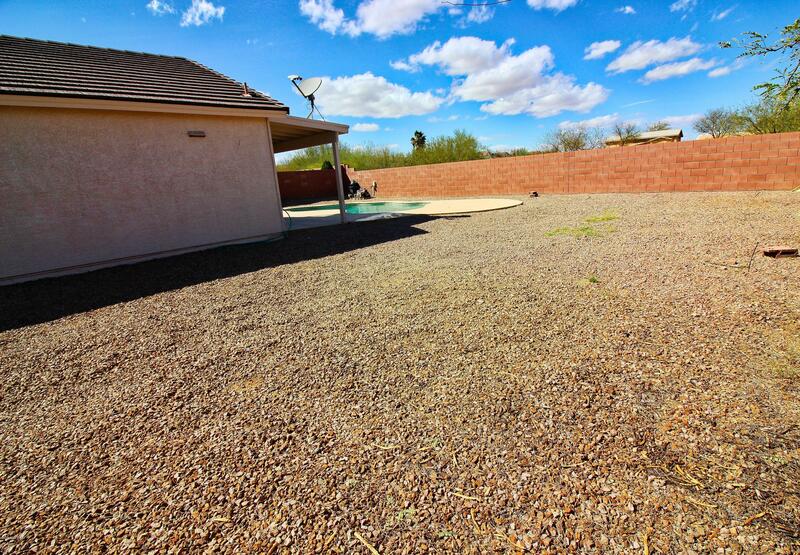 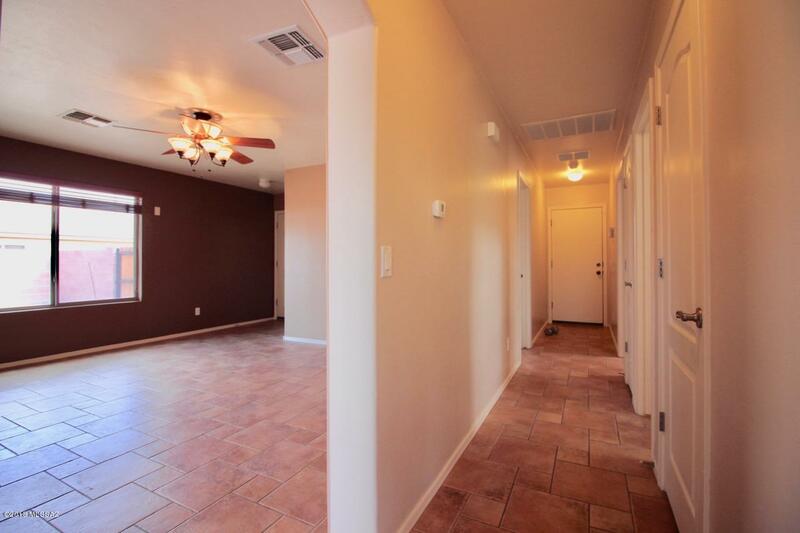 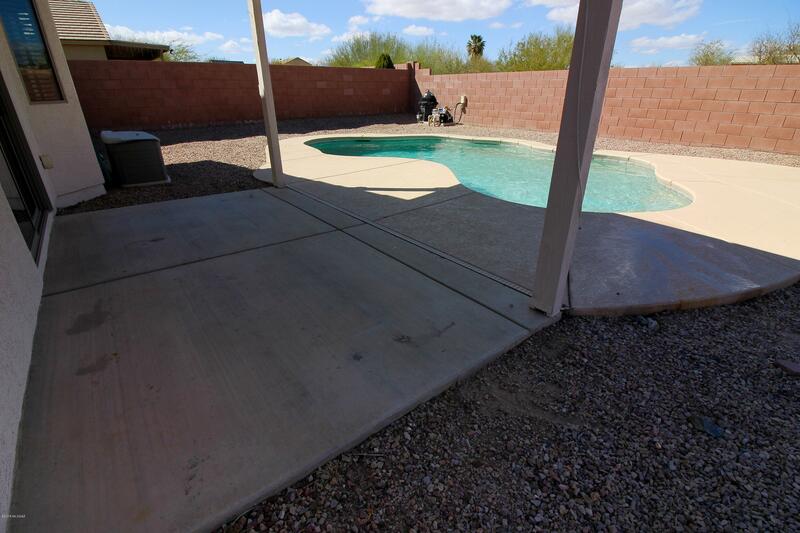 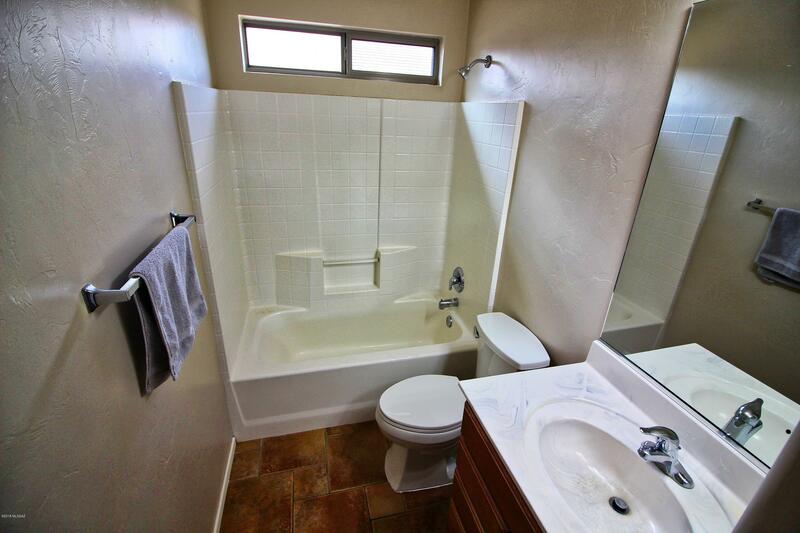 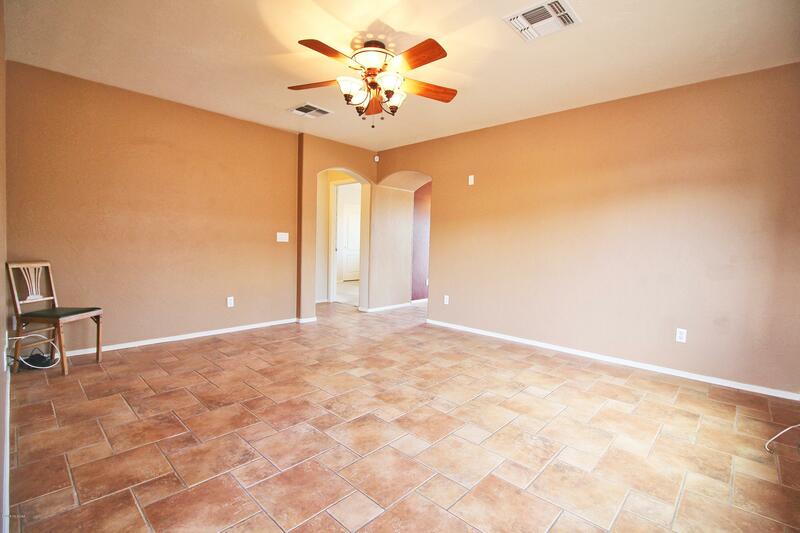 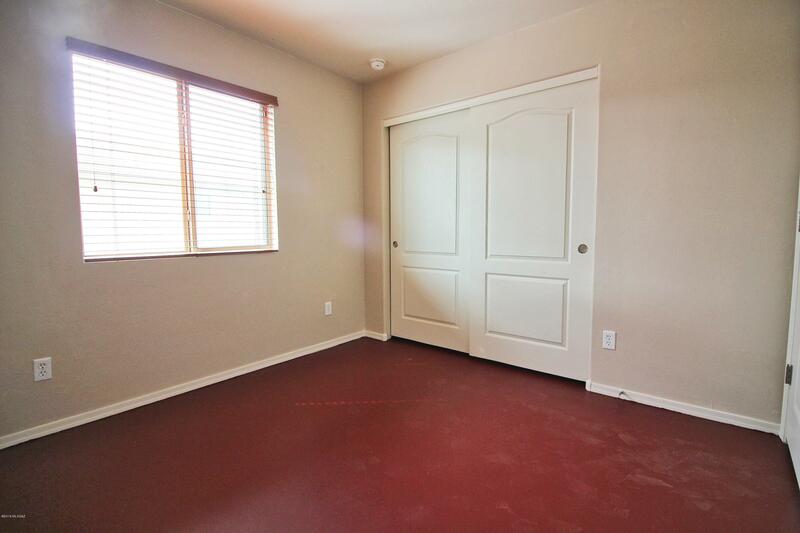 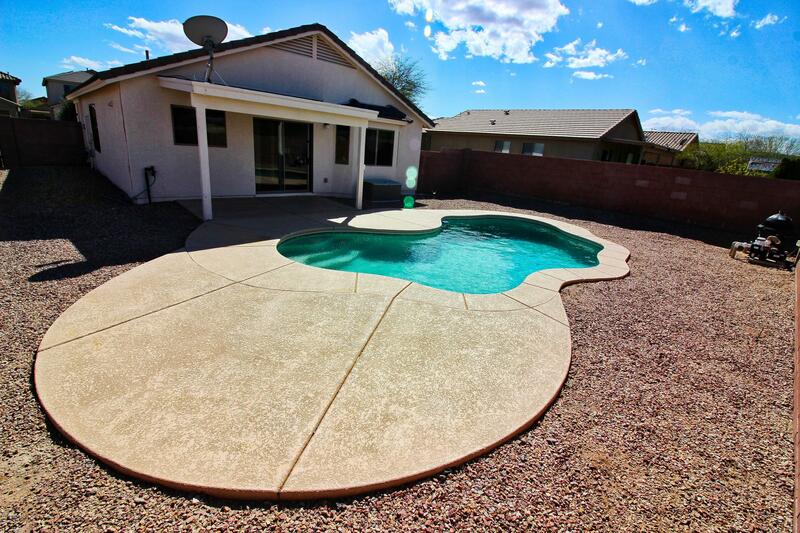 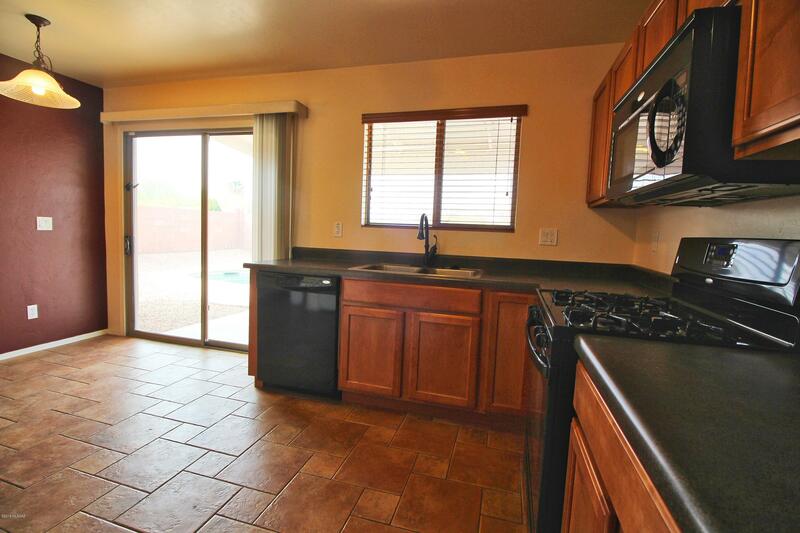 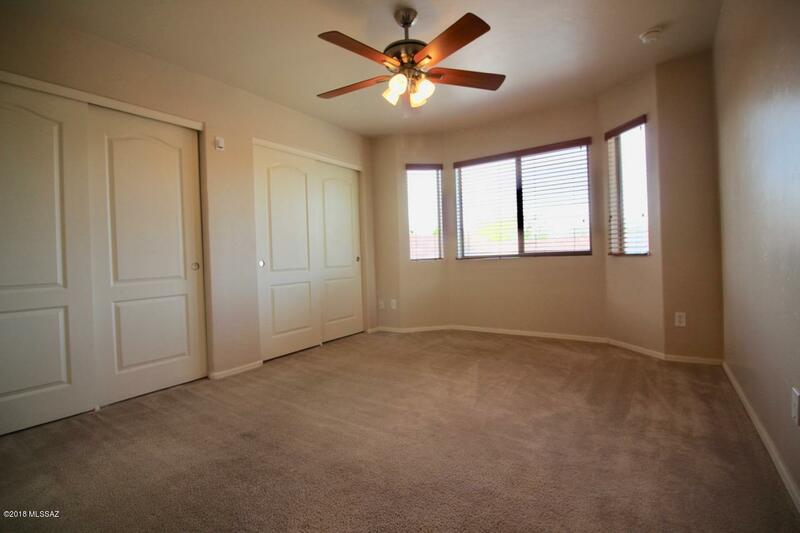 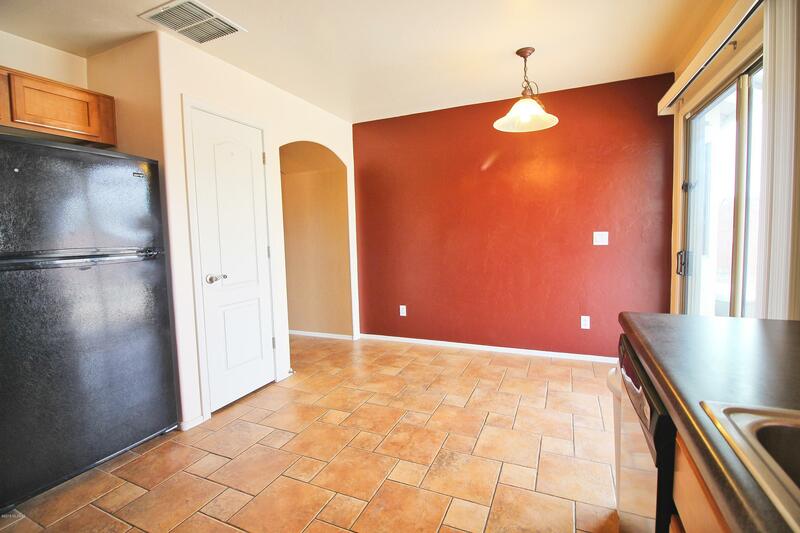 This home is situated on a double lot, with 10' gate, backing to an Arroyo so there are no rear neighbors. 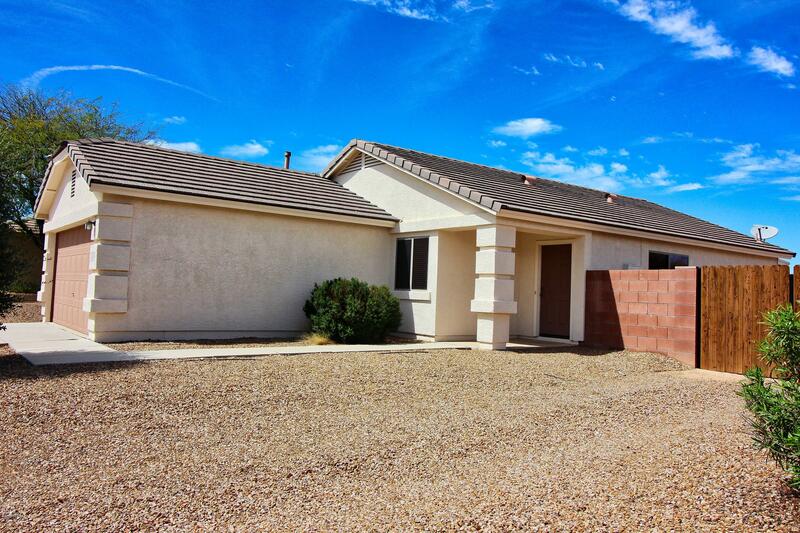 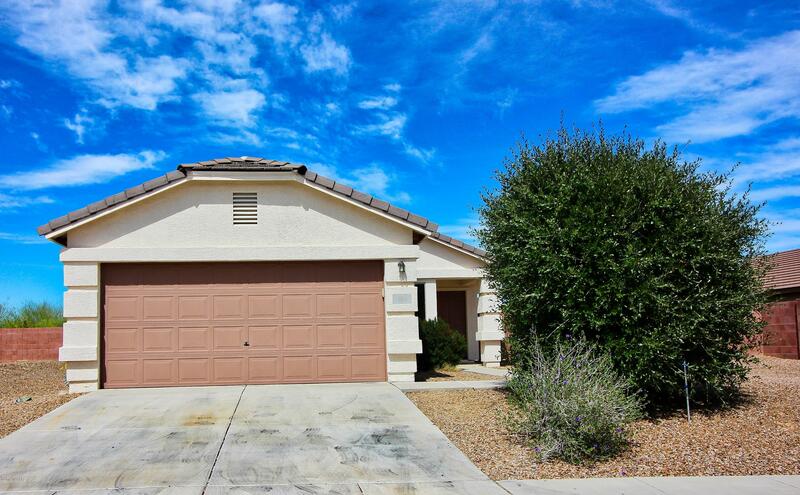 The 1094 SF home with 3 bedrooms and 2 baths is the perfect size for retirees or young families. 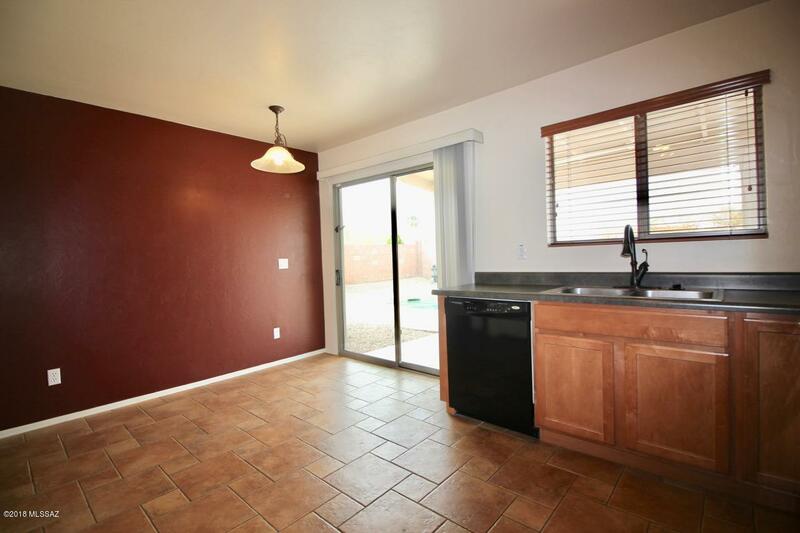 The interior has been freshly painted, maple cabinets with lower pull-outs in kitchen, and tasteful tile flooring through out the living areas and hall. 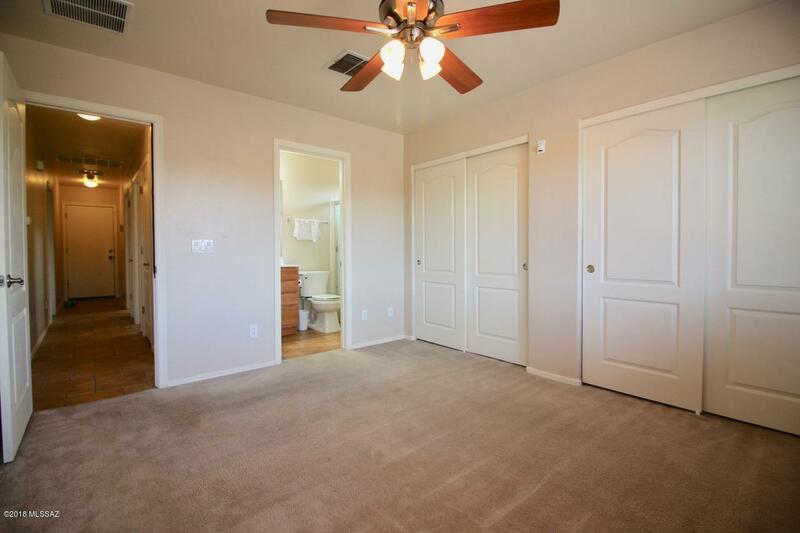 Clean and move-in ready for you. 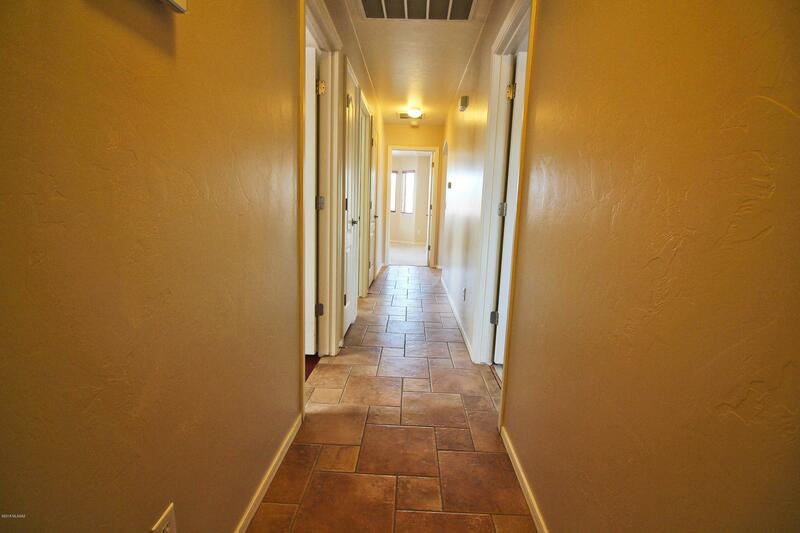 Nearby you'll find convenient access to shopping, dining, and easy access to the Interstate. 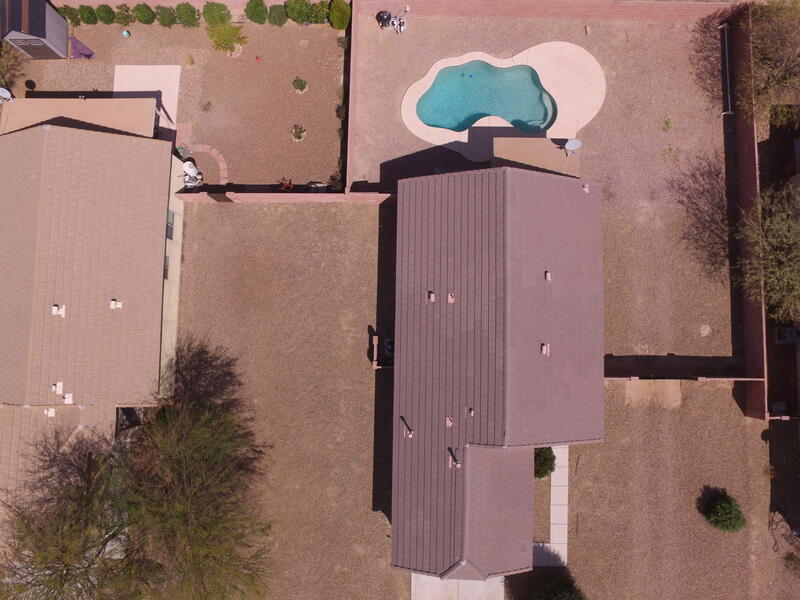 Add to that, a sparkling back yard pool, plenty of parking for all of your toys, and a yard just waiting for your personal touches. 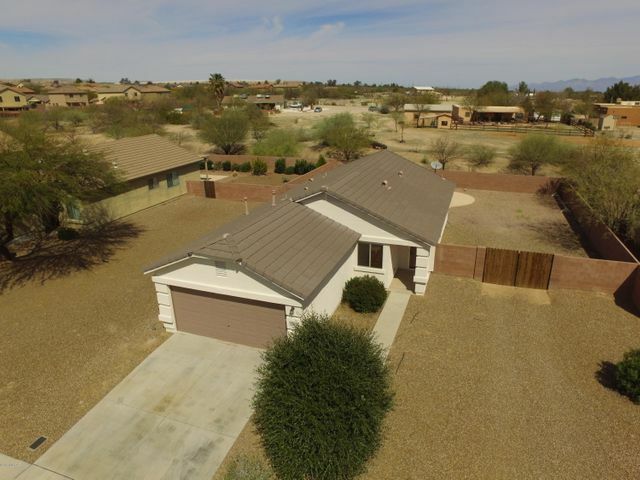 This one is definitely one you'll want to put on your list if you are looking for a Green Valley address without the GVR. Directions: S I-19/Duval Mine Rd (Exit 69) E on S Nogales Hwy, Left on Calle Valle Verde, Left on Calle Arroyo Norte, Right on Desert Arrow, Left on Amber Hawk, to address on right.